Are you in your work? Cra " smanship is a basic human impulse: the desire to do a job well for its own sake Richard Senne ! Find problems and design responses. Not answers, not solutions. Responses. Design is more than just a job. View Designing the designer on Notist. Creative people have a need to inquire deeply into their craft, making new connections and discoveries along the way. We embrace process and measure work against personal values, aware of strengths and weaknesses. Responses are best when instinctive, not bound by tools or methodologies. 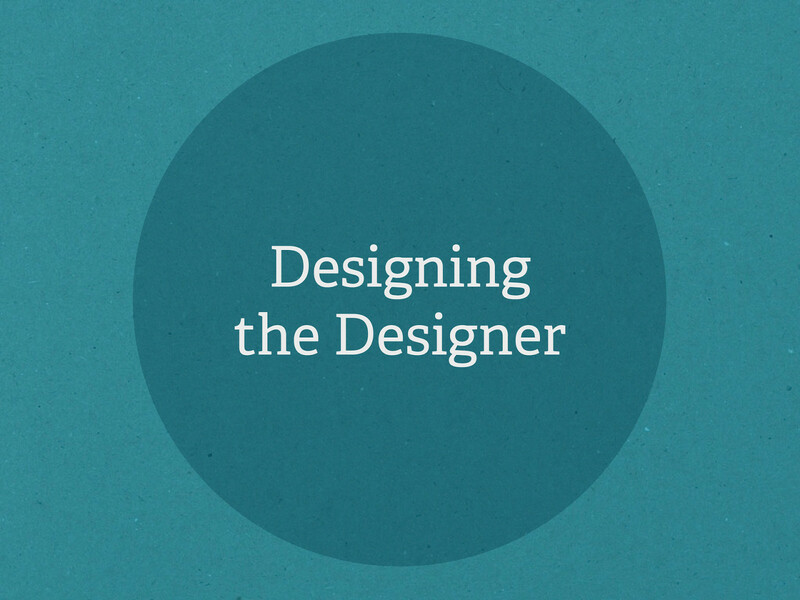 Join Simon as he considers what makes designers tick, considering the decisions we make and the ideas we should embrace to help us make the cut.